buy direct from importer and save! 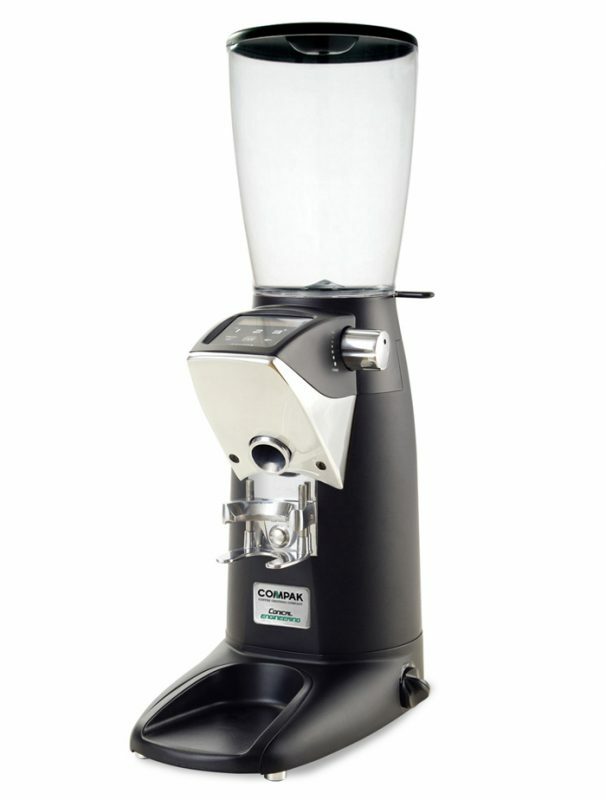 The Compak Fresh range of coffee grinder takes your grinding experience to a whole new level! 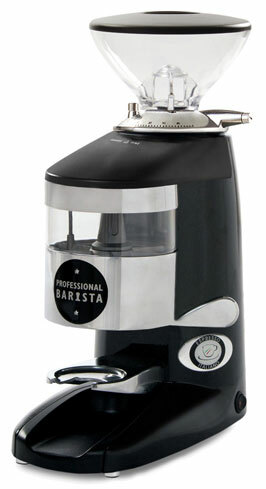 This innovative range of grinders provide commercial precision and advanced technology for the most demanding consumer. The Compak Fresh range features a multi-functional digital display that gives you control over the dose, counts shots for you, and visualizes grind setting adjustments. The Compak Essential on Demand range of espresso grinders offer easy-to-use operation and technological advancements, all in a sleek and sophisticated design. The touch screen not only visualises the grind setting, but it also allows you to set burr replacement alarms, display the date and time, and set the dose. Any portafilter can be dosed directly into, thanks to the universal and adjustable portafilter holder. The Compak Professional Barista (PB) range is built for the barista chasing a perfect grind with performance and agility. It offers an exceptional performance, productivity and price point! The Compak PB range features a precision star doser with automatic shut off and the internal fan keeps the grinder at a steady temperature, reducing the impact of environmental heat on your grind. All this in the sleek modern body Compak is renowned for. 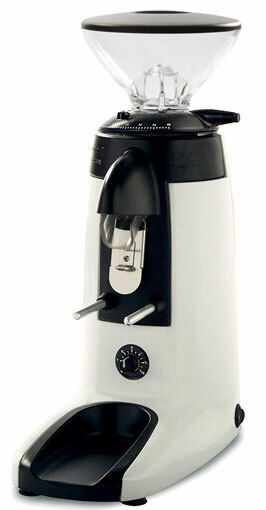 The Compak K3 Push range of grinders are ideal for the serious home barista. Featuring the same 58mm flat burrs that made the original K3 grinder so popular you are guaranteed a precise and consistent grind. The grind size can be adjusted easily with the stepless grind adjuster ring, offering you unhindered control. This ‘no mess’ version is ideal for home or office use as it grinds and doses straight into your portafilter at the touch of a button. Upgrade to the Touch version and you can tap the lever with your portafilter and the grinder will dispense coffee for time set by you. The Compak R series was originally designed as a retail bag grinder. Over the years deli grinders have made a resurgence into the speciality coffee scene as a versatile, multi role item that can be used single option espresso, filter coffee preparation and for grinding bags of coffee for customers. 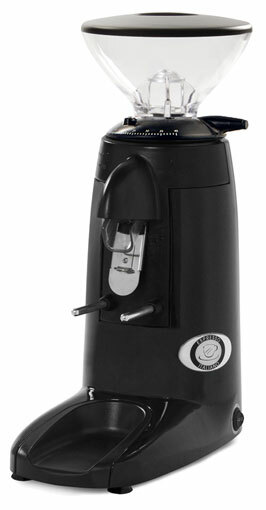 Xtracted is Australia’s exclusive partner for the distribution of highly efficient and reliable Compak coffee grinders. We provide coffee roasters, cafes and restaurants across Australia with these agile and highly versatile grinders, and as a team of coffee lovers ourselves, we can testify to the efficiency of the Compak grinder. Included in our collection of highly efficient, stylistically advanced Compak coffee grinders is the Essential on Demand range, with the Compak E10 leading from the front with its sleek design and ability of grind setting visualisation, dosage setting and sophisticated aesthetic. Browse Xtracted’s collection of sleek and stylish Compak coffee grinders and feel free to get in contact with our friendly team if you have any enquiries about a particular make or model. Why Choose Xtracted for Your Business’s Coffee Grinder? At Xtracted, we’re very passionate about our coffee and its importance to the everyday consumer. We have been importing Compak coffee grinders into Australia for over 10 years and our relationship with the Compak family in Barcelona, Spain allows us to work closely with their engineers and designers ensuring the equipment we import is suitable for our Australian coffee culture. We have a fantastic range of coffee grinders available, feel free to browse our range and get ion contact with our friendly staff if you would like any further information.